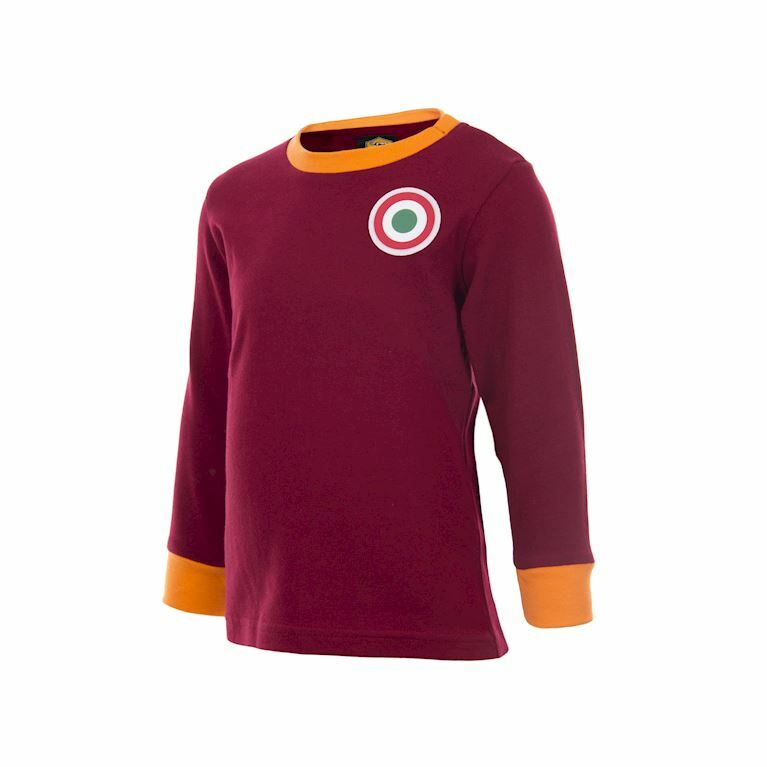 We are proud to present the official AS Roma retro collection which is produced under licence from the Serie A giants. 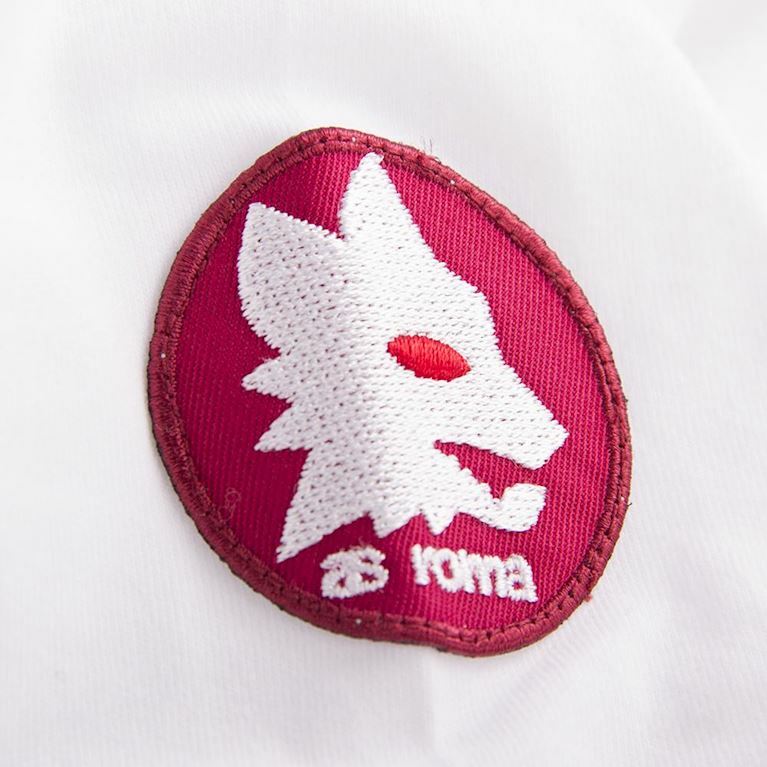 Putting together this collection involved close collaboration between the club and COPA and as a result it delves deep into Roma’s rich and fascinating history. There are classic retro shirts and jackets based upon many of the club’s most memorable teams from the 1930s through to the 1980s, along with a selection of club retro T-shirts and My First Football Shirts® for the younger fan. 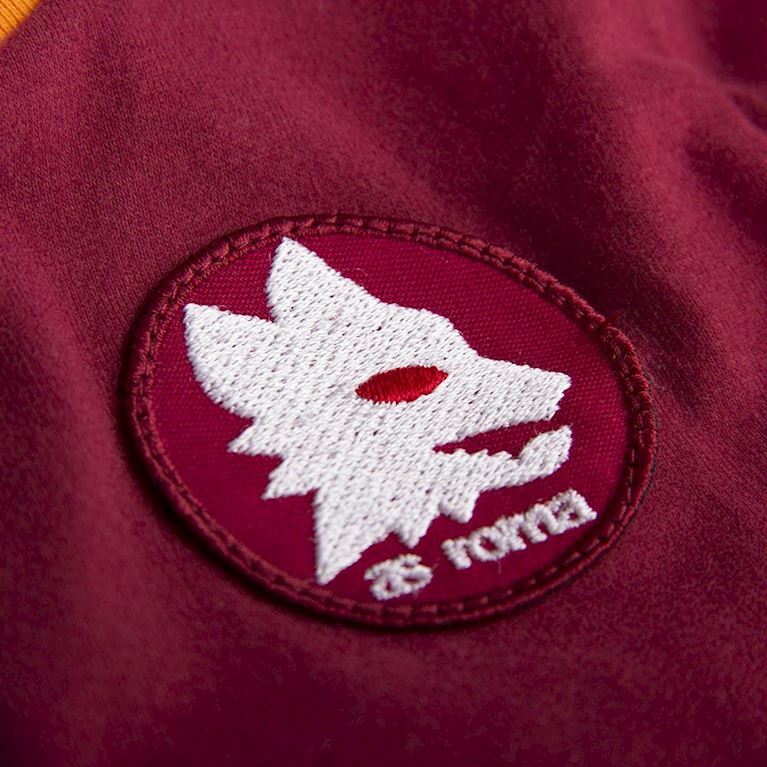 All AS Roma licensed products are Made in Europe with care and pride using only the highest quality fabrics to create our renown COPA retro look and feel. Each AS Roma product is packaged and dispatched in luxury gift boxes.